SUPER READER Emma is Mrs. Brent’s Super Reader of the week. Emma has met 78.6% of her reading goal with 88% accuracy! Way to go . 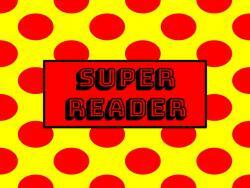 . .
SUPER READER Ms. Brown's super reader is Cole Mangum He has 75% of goal for the 9 weeks already. Way to go! Keep up the good . 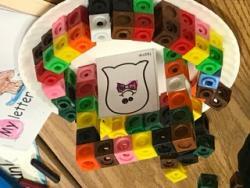 . .
Mrs. Mill's Kindergarten class tacked a Halloween STEM challenge! Their task: collaborate with a friend to build a house for their ghost. The ghost must be able to stand up, move around, . . . This week's #bethenicekid recipient is Lanie Wilder. Lanie was nominated by a friend who said she, "Is never mean to her, and is a good friend." Kindness and friendship are two things we can . 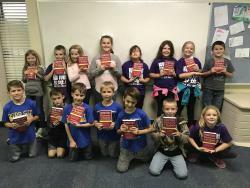 . .
Ms. Kelton's 3rd grade class received dictionaries from the Rotary Club. Thanks to the Rotary Club for their gift and support to the Dodd City . . .